Ensure learning equality in every classroom. Investigate previous and current policies designed to help close the achievement gap. Examine predominant mindsets that contradict school missions to promote equal academic opportunities, and consider the psychological impact this has on students. Explore strategies for adopting a new mindset that frees educators and students from negative academic performance expectations. Delve into the factors that impact achievement inequality. 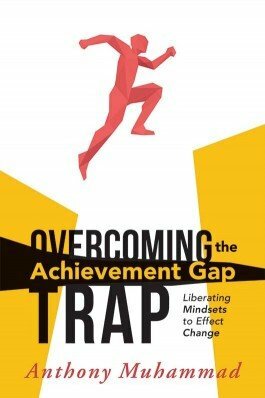 Consider the importance of mindsets and frameworks related to the achievement gap. Discover real-world case studies from three schools that have achieved great results from embracing principles of the liberation mindset. Examine the indicators that can help you assess whether your school has fostered the values of responsibility, advocacy, and equality. Utilize diagnostic surveys and rubrics for assessment and decision making.